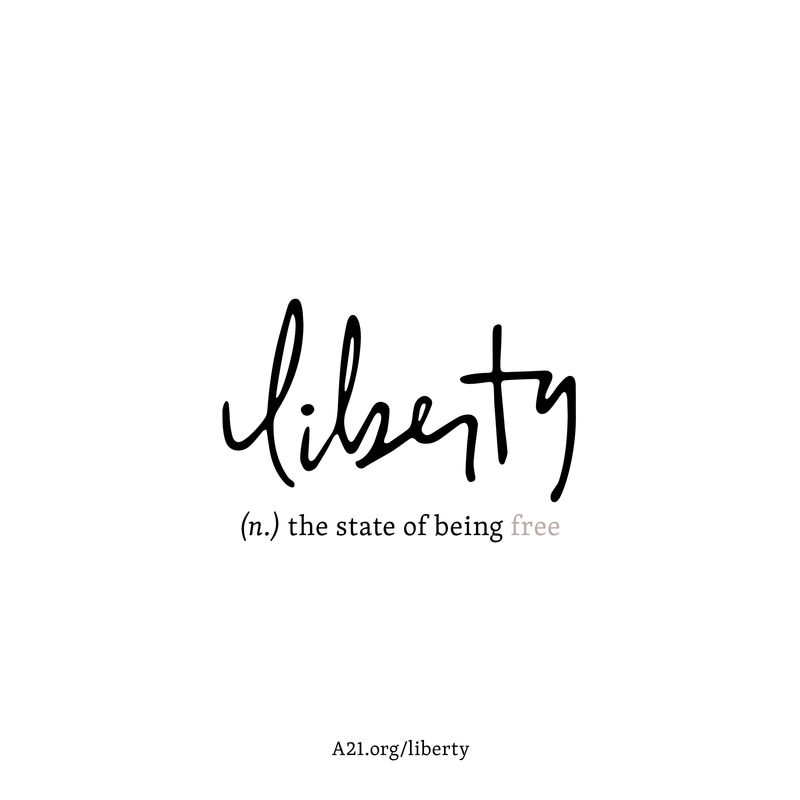 (n.) the state of being free. 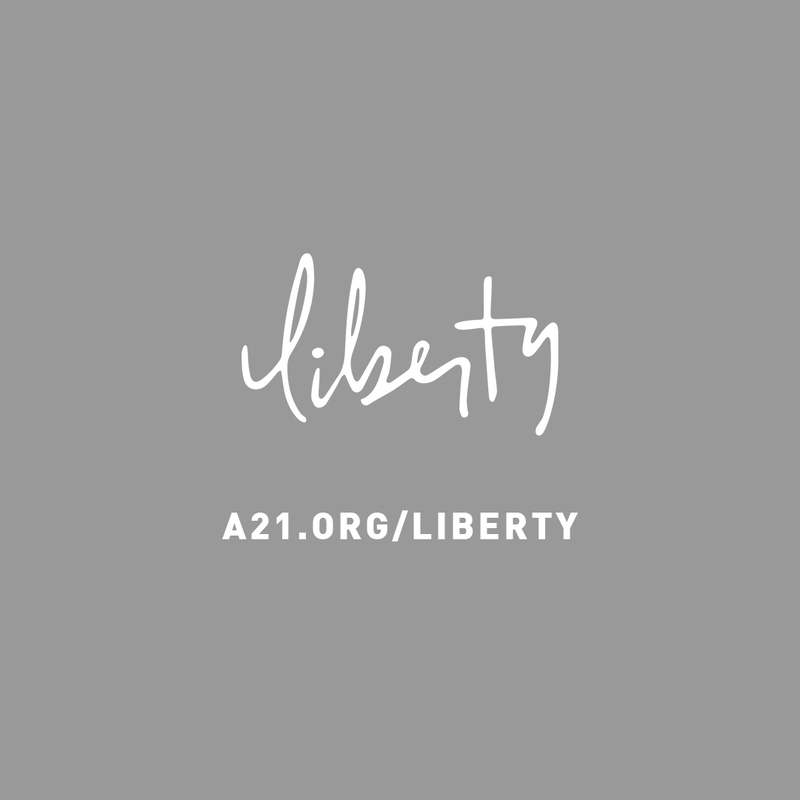 Liberty is a social enterprise founded by A21 that hires survivors of human trafficking to restore dignity, provide financial stability, and disrupt the demand of slavery. 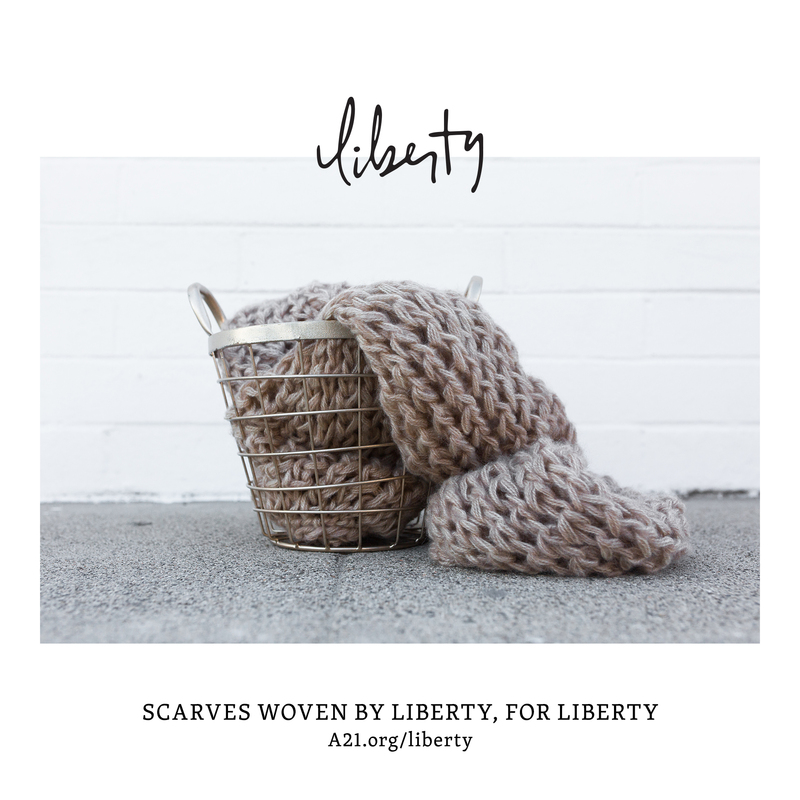 Currently, Liberty produces handmade scarves. 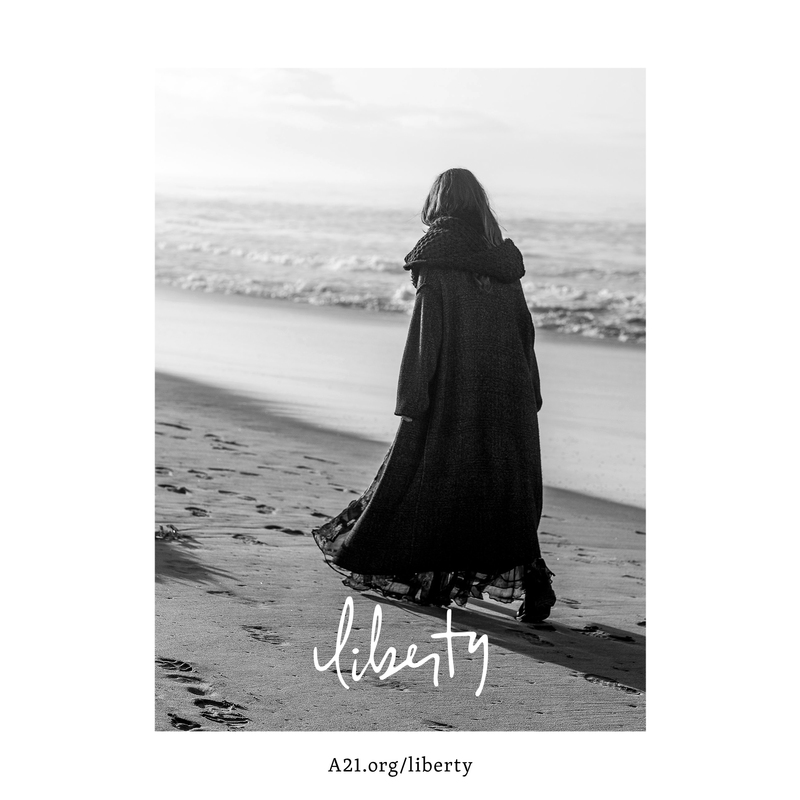 Every purchase of a liberty scarf gives the hope of recovery, independence, and freedom to survivors. By knitting scarves, they are fighting slavery. By purchasing one, you are too. Give the gift of freedom. * Liberty scarves are unavailable in "Other" region due to shipping limitations. Please check your region in the top left corner of this page if you believe you've received this message as an error. 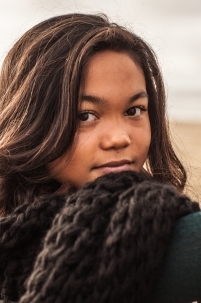 One young survivor wanted to make a career for herself, but felt she did not have any skills. 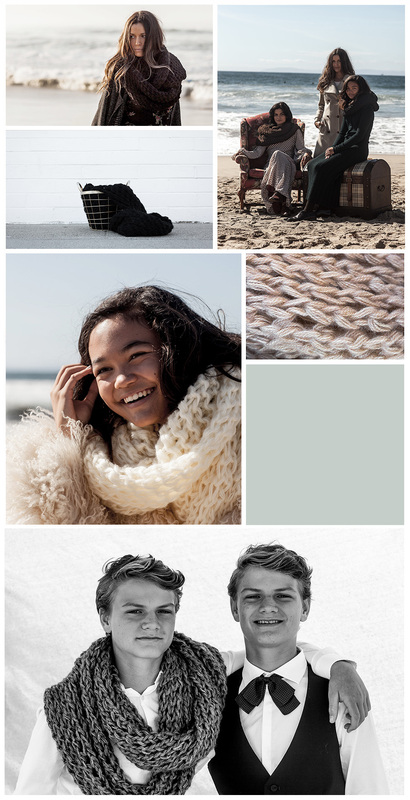 When our team asked her what she could do, she exclaimed, “I can knit.” From that same day, we told her to get busy knitting because we would figure out the rest. 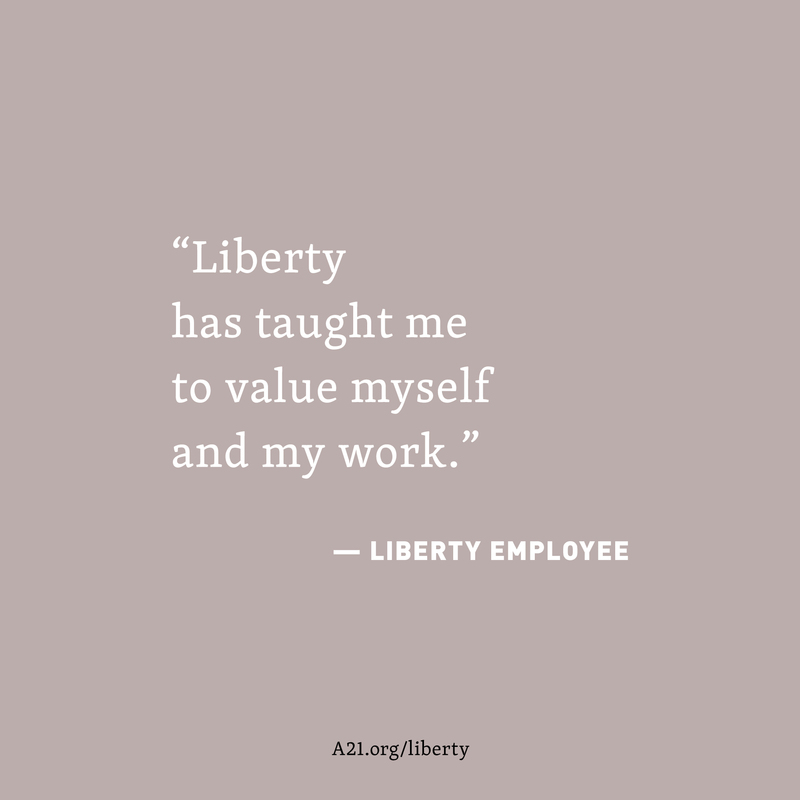 She not only became the basis of the idea for Liberty, but she began teaching other employees her skills as well. With a clear understanding of their past, Liberty hires survivors and works with them as they begin to thrive in a life of independence. Currently, Liberty produces homemade scarves. We provide an opportunity for you to disrupt the demand of slavery. 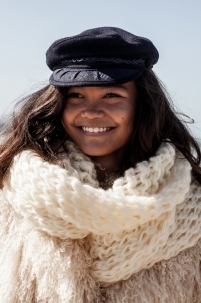 By making these scarves, our survivors are fighting slavery. By purchasing one, you are fighting too. You also help provide community, vocational skills, and income for the survivors in our care. Like so many women in this world, Valerie was a single mom, trying to make a living to provide for her son. With salaries so low in Bulgaria, she began looking for positions in other countries. A friend told her of an opportunity in the UK where she could go work as a nanny and make three times the money she would make back home. Hoping to save money for her son’s future, she traveled to the UK only to be locked up and become a domestic slave, forced to work and endure violence. 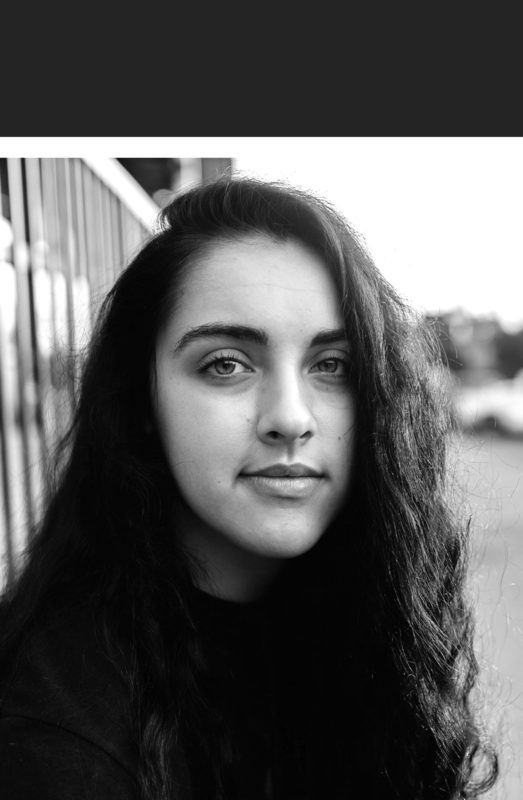 After a nightmare experience, Valerie was rescued and returned home to Bulgaria. Knowing that her most urgent need was to take care of her son, we knew that Liberty could be a part of her story of recovery. Valerie timidly began knitting her first scarf, wondering what exactly this opportunity would mean. 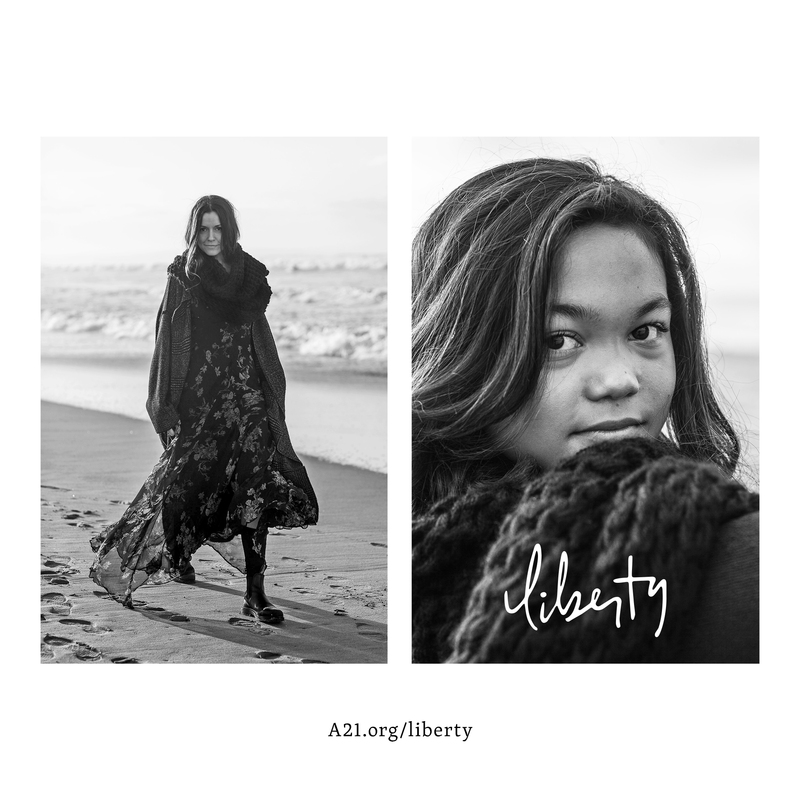 Soon, Valerie became a confident leader on the Liberty team. Calm, kind, and hardworking, now Valerie is our trainer for other survivors entering the program. Working with Liberty helped Valerie let go of fear. Use your social media to create change for good. Don't worry, you don't have to download anything. So we've equipped you to be able to post directly from your phone. Just hold down your finger on the photo you want to use and save it to your photos folder. Then copy and paste the text directly. You can use the sample captions below, or feel free to write your own. We can't wait to hear what you have to say.